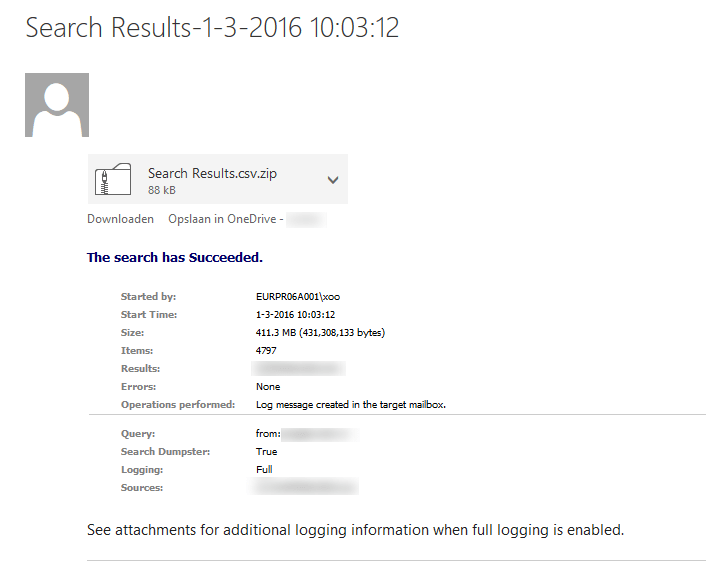 The error says that this action (adding an extra email address) should be performed on the object in your on-premises organization. This means that your Active Directory is connected to Azure (O365). So extra email address should be added on the specific user properties and not directly using the Exchange admin interface. 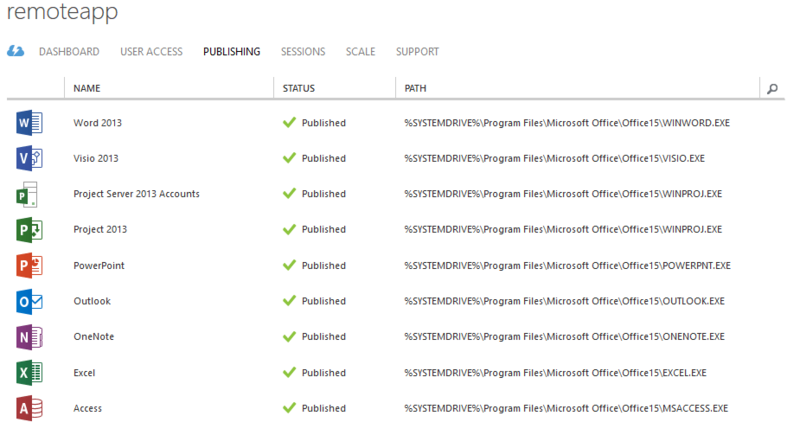 Your changes are automatically replicated to Azure. 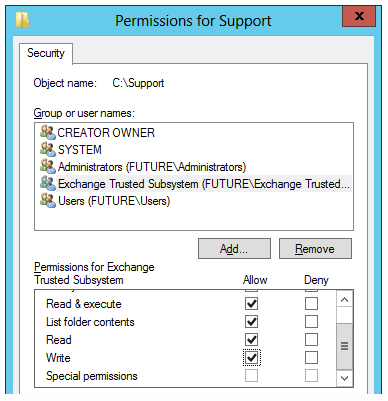 Go to your domain controller and open dsa.msc (Active Directory Users and Computers) and go to the user you wish to provide an extra email address. Important : don’t search for this specific user, this way you don’t see all the properties later on. 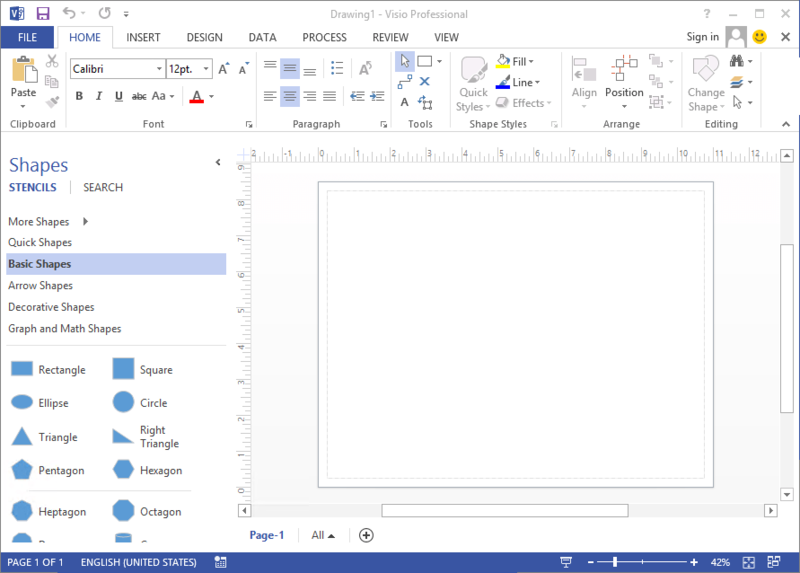 Also make sure that you have the advanced view enabled in dsa.msc, otherwise you won’t see the Attribute editor tab. 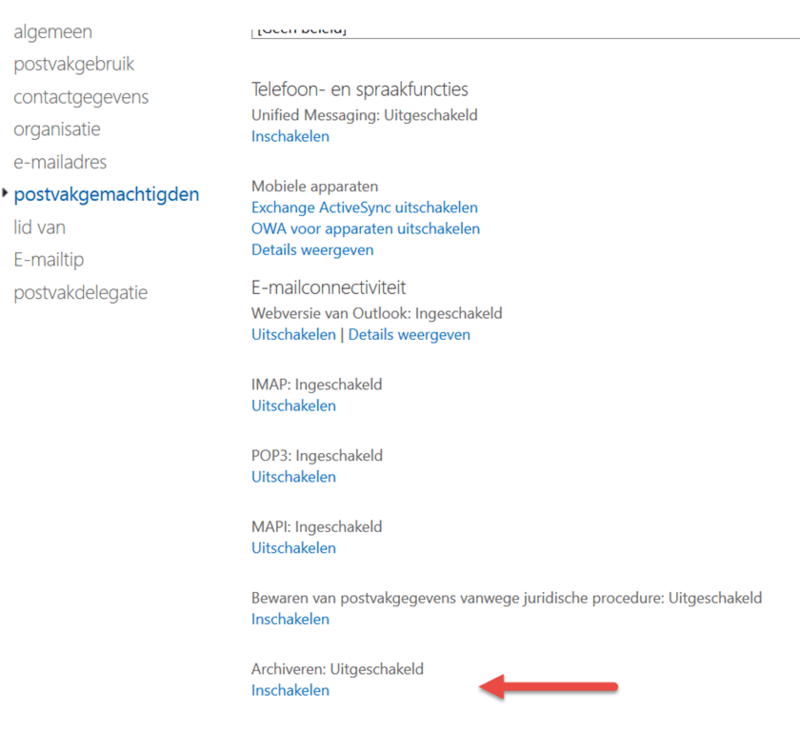 Make sure that the @email.nl domain is registred correctly in O365. Use the following Powershell script to connect to Azure Active Directory and Microsoft O365. 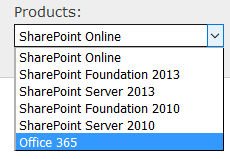 This enables you to use all the O365 Powershell commands. #This first command will import the Azure Active Directory module into your PowerShell session. 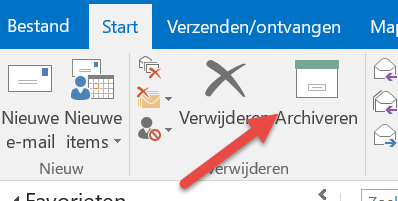 In this post I describe how to disable/enable the Clutter function of O365. The clutter feature is self learning and there are not many options you can specify. You can drag messages to and from the Clutter mailbox so that it can learn how to work. But sometimes you want do disable this function for specific mailboxes. 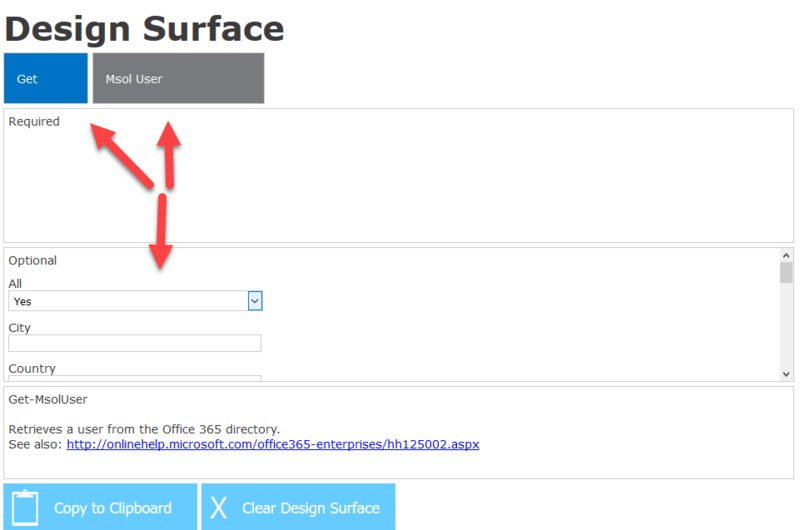 Use the following steps to enable archiving using Office 365. Select administrator/beheerder. Go to the list of enabled users. Emailmessages are still enabled for indexing and search requests. 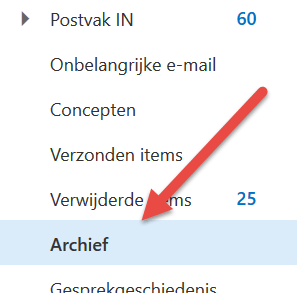 I was looking for a way to identify messages in my Outlook Mailbox and easily delete them. 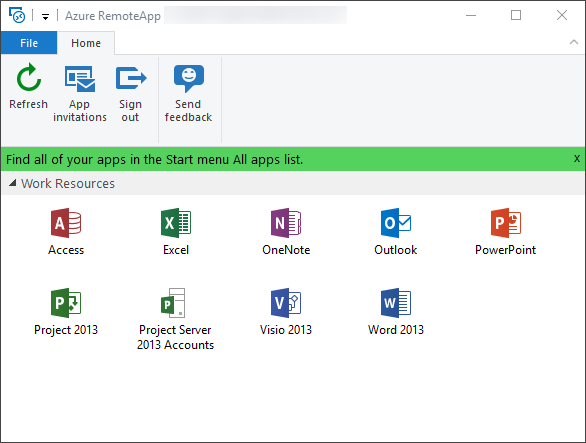 First connect to Office 365 with you (admin) credentials using the LiveCred command. Set the Execution Policy and import the commandlets. Using the next command creates an export of all emails from the specified user in the emailbox username and puts that export in the mailbox of user target mailbox and creates an folder called Searchlogs. 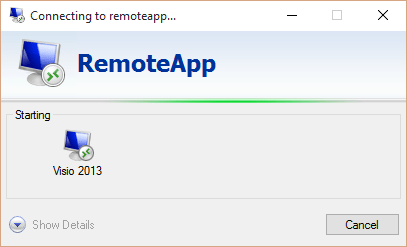 Open the zip file containing the CSV export. Now all the files from the specified user are deleted. You can also use the -subject:’subjectname” switch. The name, status, address and other information is displayed. Double-click this bar. 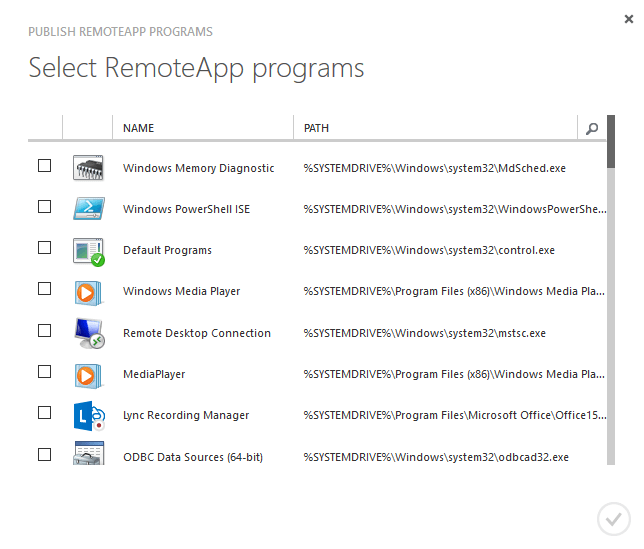 Now you can choose from a list of programs installed in the image you choose before. Select any of them. You see the selected program being published. 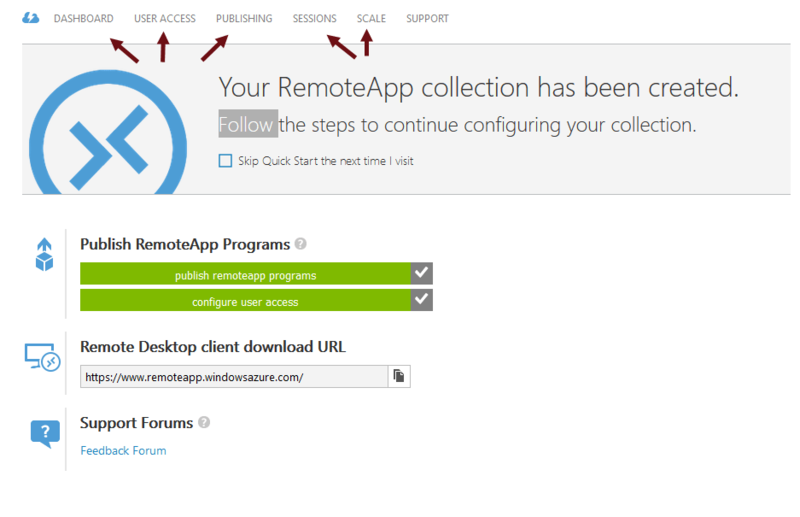 You can go to the publishing menu and you see al the Apps which are published as a RemoteApp. The first time to application is set up (profile etc) and so it takes a bit langer to start the application. Use the following steps to simply identify which customers confirmed you as a Partner of Record.